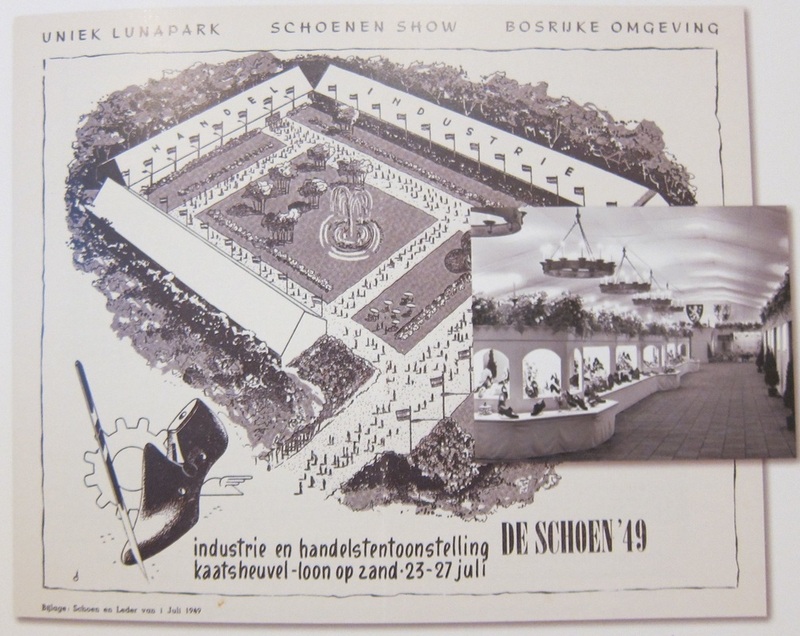 The exhibition “De Schoen ’49” provides the impulse for expanding the sports park. 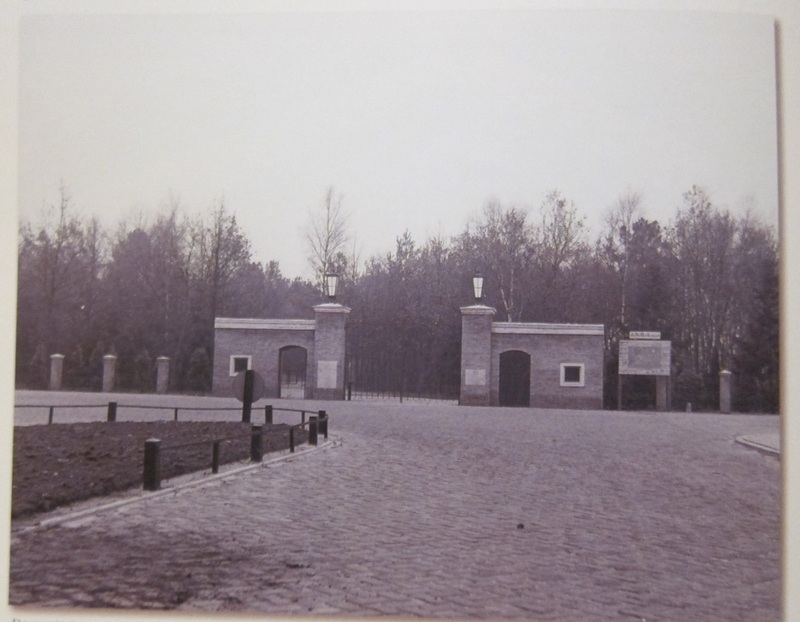 The entrance that is built for this exhibition will serve for many years as entrance to the sports park and what later becomes Efteling. 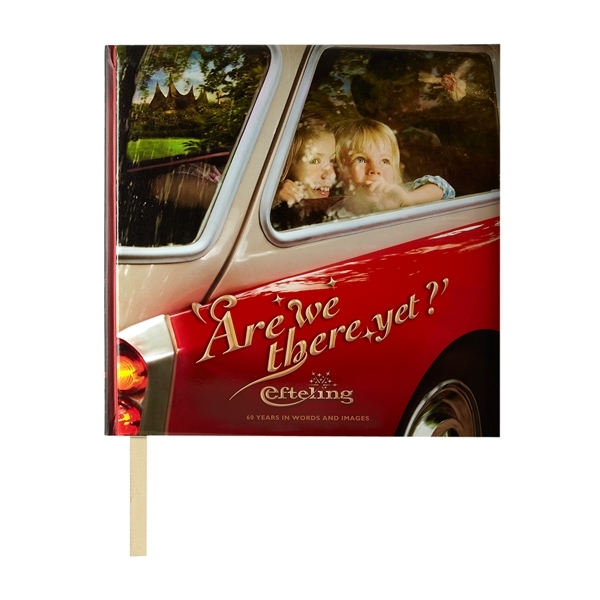 A large amount of land is bought for the expansion plans.